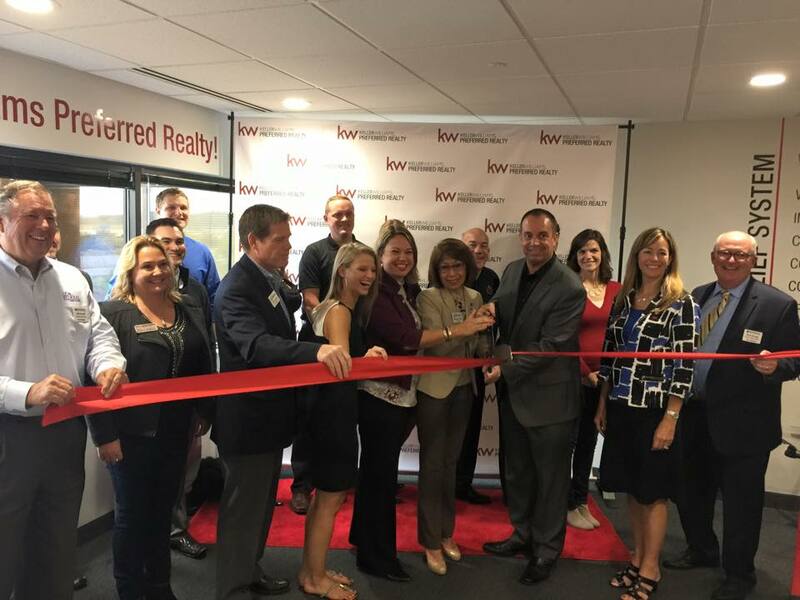 Grand Opening At Keller Williams Preferred Realty! 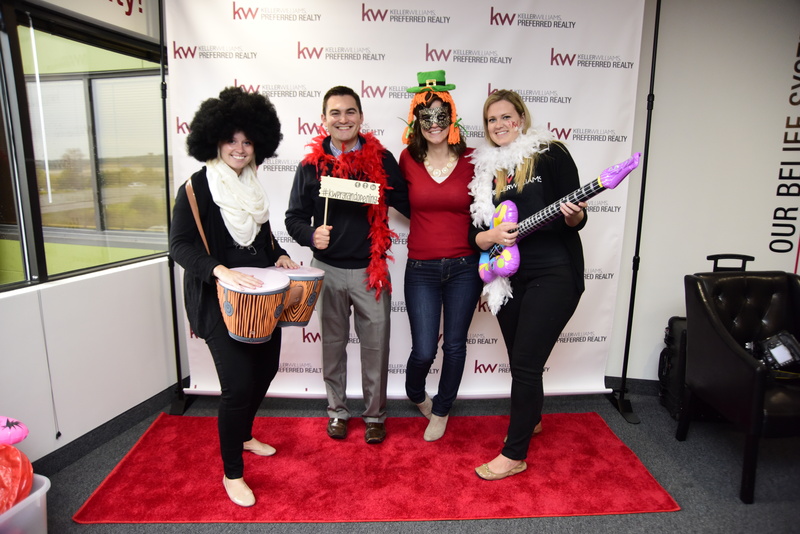 Last week, Team Lucky Duck helped celebrate the grand opening of our new Keller Williams Preferred Realty office in Burnsville. We rolled out the red carpet for nearly 500 people and the community is very excited about our new location! We were thrilled to see our past clients at the event and they were thrilled to see a face painter and balloon artist for the kiddos! The move has been months in the making as we expand our agent count. The Market Center has come together nicely thanks to our Leadership Team! 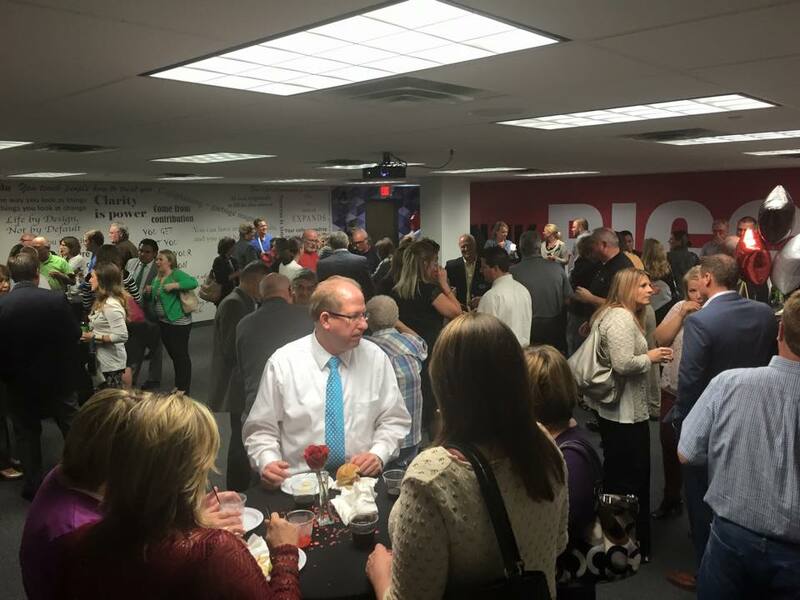 After the ribbon cutting ceremony with the Chamber of Commerce, we enjoyed great food and even better company with our clients, vendors and fellow agents who came out to support us. 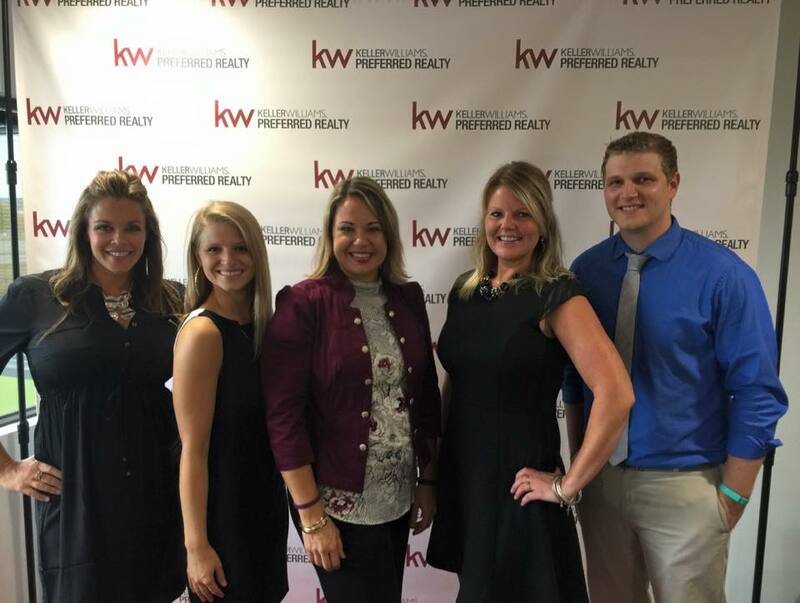 Working at Keller Williams has always been a family affair for Team Lucky Duck, as Zach’s parents have their own real estate team too. And of course we had some fun with the Photo Booth! If you haven’t had a moment to come check out our new space, please contact us for a quick tour. We couldn’t be more excited for the exciting opportunities this new office will bring! 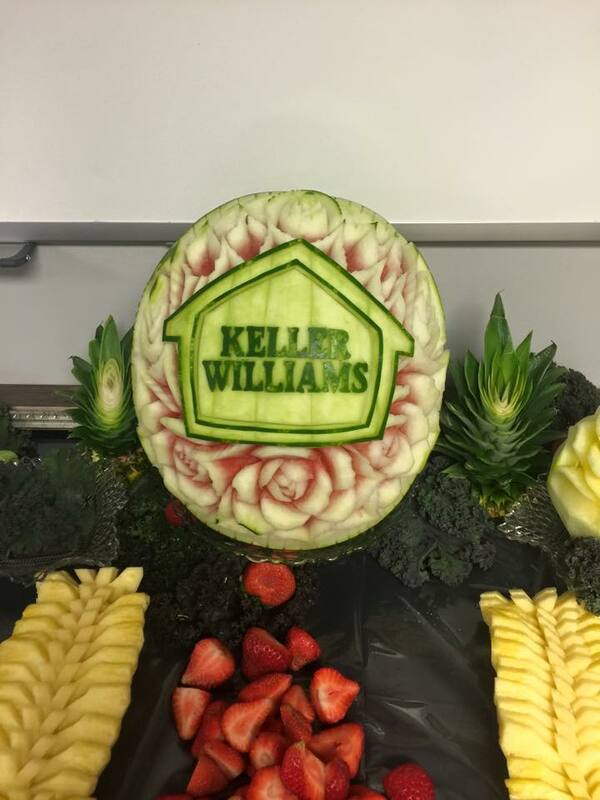 Thank you to everyone who made it out to our grand opening and for continuing to support Team Lucky Duck and Keller Williams Preferred Realty!